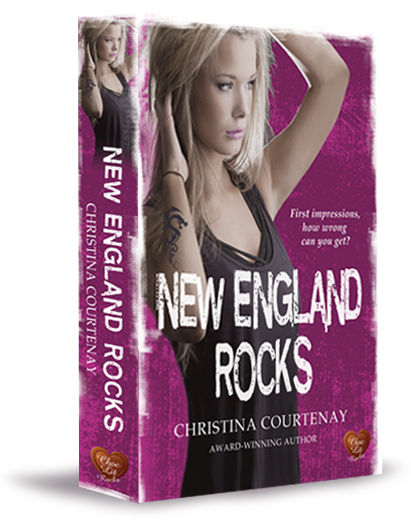 By Christina Courtenay In Adventure, Christina Courtenay, and Historical Tagged In 2014 and August. 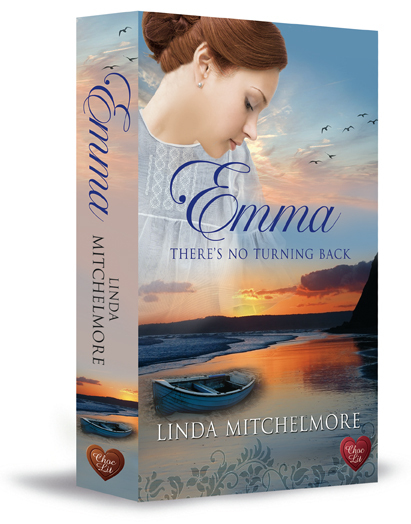 It’s 1759 and Jamie Kinross has travelled far to escape his troubled past – from the pine forests of Sweden to the bustling streets of India. In India he starts a new life as a gem trader, but when his mentor’s family are kidnapped as part of a criminal plot, he vows to save them and embarks on a dangerous mission to the city of Surat, carrying the stolen talisman of an Indian Rajah. 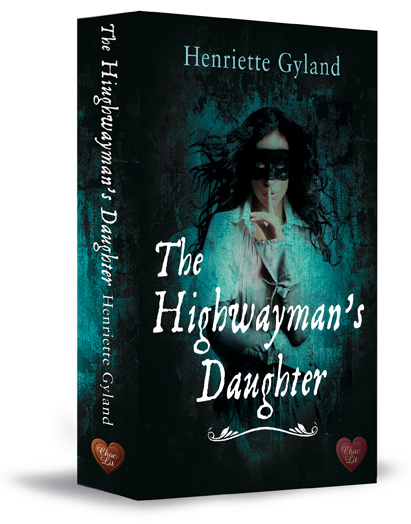 But when it becomes clear that Zarmina’s step-son is involved in the plot, he begins to see another side to her – a dark past to rival his own and a heart just waiting to be thawed. But is it too late? 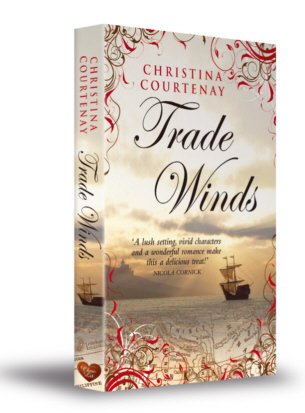 Book three in the Kinross series – Trade Winds, Highland Storms and Monsoon Mists. 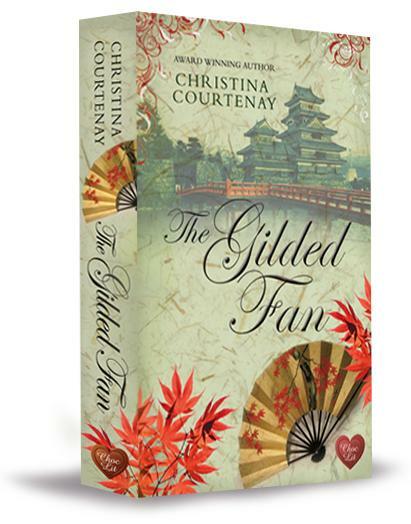 Selected as a Top 60 Independent Book of 2014 at Wordery! Available in paperback in the UK, US, Canada, Australia, South Africa, New Zealand, Dubai and most English speaking countries plus online bookstores. 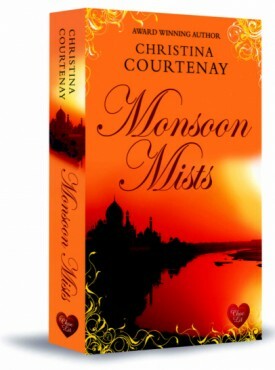 Ebooks available on all the major platforms..
“Monsoon Mists” by Christina Courtenay is a beautiful story full of suspense, love, heartache, reality, and mystery. 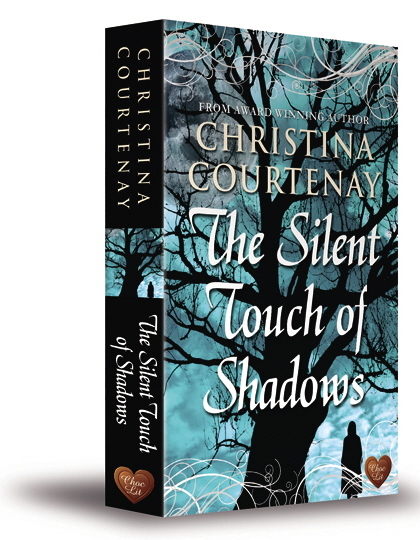 Ms. Courtenay is a weaver of words that draws the reader in and entwines them in her spider web of a story. She is truly a master of her craft and has a deft hand when it comes to describing the world that her readers can get lost in. 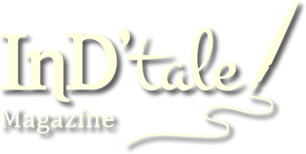 …Piracy, murder and spies add to the heady mix. 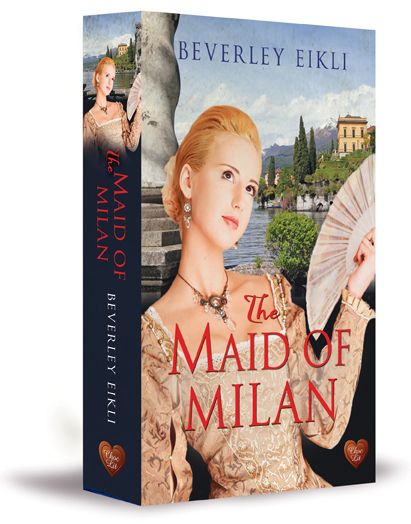 This is an entertaining read by any standards and lovers of travel tales or historical romance will relish the adventure. 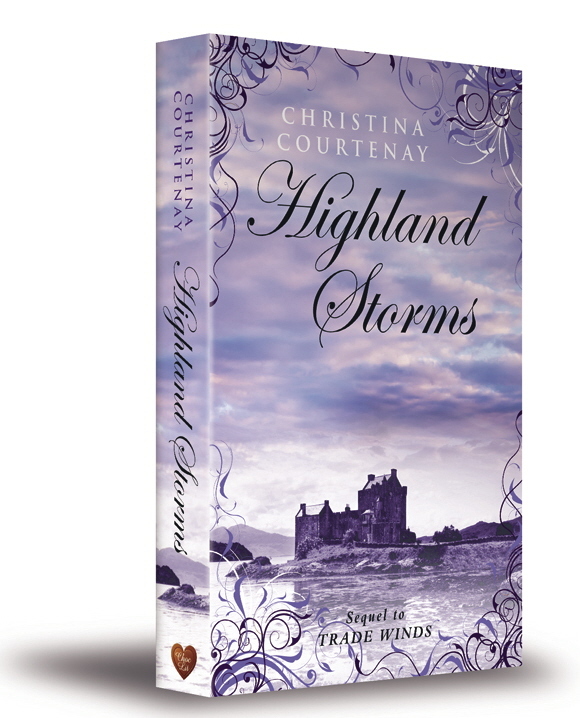 The previous book about Jamie’s relatives is called Highland Storms, and MONSOON MISTS gives Jamie his own story. I must say he deserves to have it told. 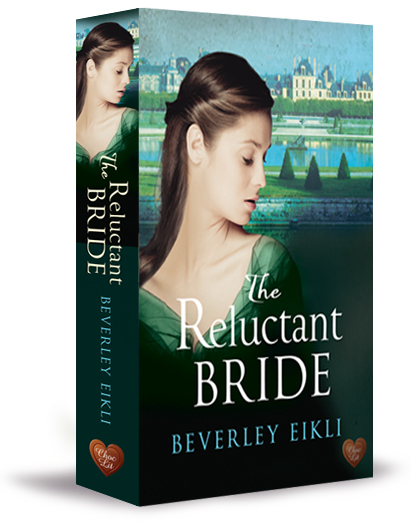 This well-crafted historical romance has a likeable, believable hero who has seen his share of tragedy and a courageous heroine that the reader can relate to. Their love story is set against a lively plot with plenty of tension in the atmospheric settings of Surat, Nadhur and Madras. 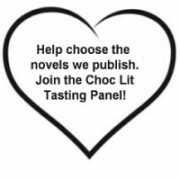 Add in a varied supporting cast of secondary characters and you have a satisfying romantic read. Monsoon mists is third book in the epic Kinross series, that started with Trade winds and then Highland storms. It can be read as a stand alone, but I suggest you read them in order. I can guarantee you won’t want to miss any part of this majestic saga. Sweeping the globe, James reaches India, hoping to escape his troubled past. 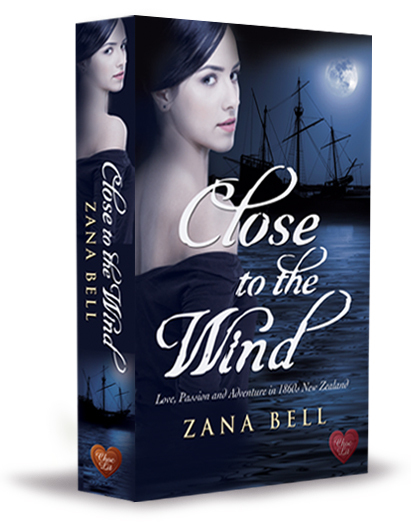 He meets Zarmina and their turbulent romance tries to gain a foot hold against all odds. Monsoon mists is full of intrigue and adventure, enough to keep any reader hooked from the first page. 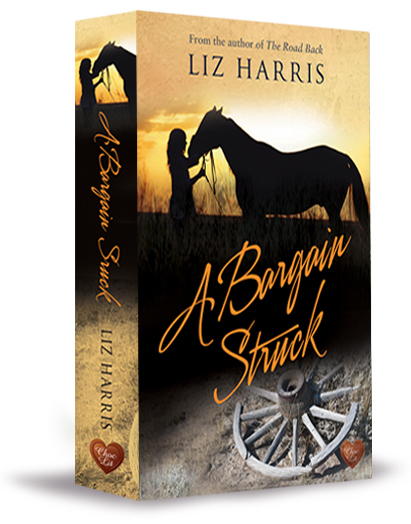 At its core is a heart warming romance that will melt the most stoic of hearts. 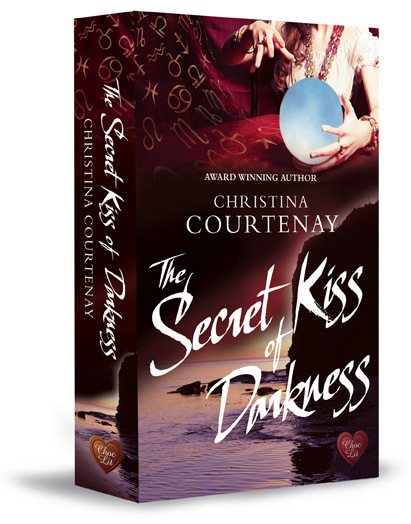 Christine Courtenay is an author of impeccable talent and her books have become a bench mark for quality and exceptional detailed stories. 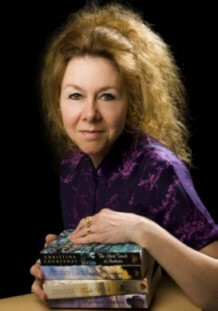 If you haven’t read any of her other novels, I can highly recommend all her works. 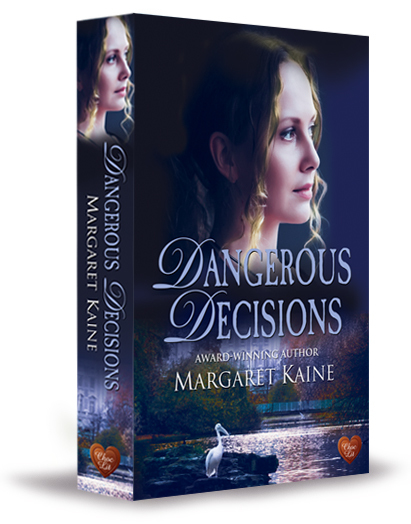 The Kinross series is an exciting romantic series that should not be missed. 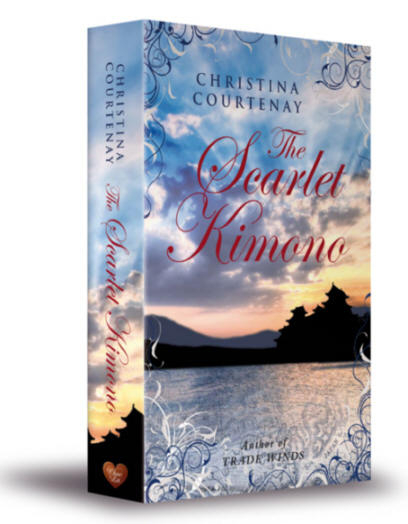 Five stars are not enough to extol how highly I rate this series.